This is valuable information that we freely give in order to offer the best possible advice. 1. Your car is the second largest investment you’re likely to make. Preserve its value and your safety by having it repaired professionally. 3. Some insurance companies may want you to visit their drive-in claims center before having your car repaired. You can do this, or you may leave your car at the shop of your choice and ask that the insurance company inspect the car there. 4. There is no law requiring you to obtain more than one estimate or appraisal. 5. You have the right to go to the repair shop of your choice. Your insurance company cannot require you to go to a particular shop. 6. Differences in repair estimates are common. A lower estimate may not include all necessary work. 7. Choose a shop that has been in business for many years preferably at least 10 years at the same location. This is a good indication that they know their job to be in business a long time. 8. Ask if the shop will be using genuine manufacturer replacement parts. 9. Ask if the shop offers a repair warranty. A warranty is like a promise. Best Deals Auto is your negotiator. 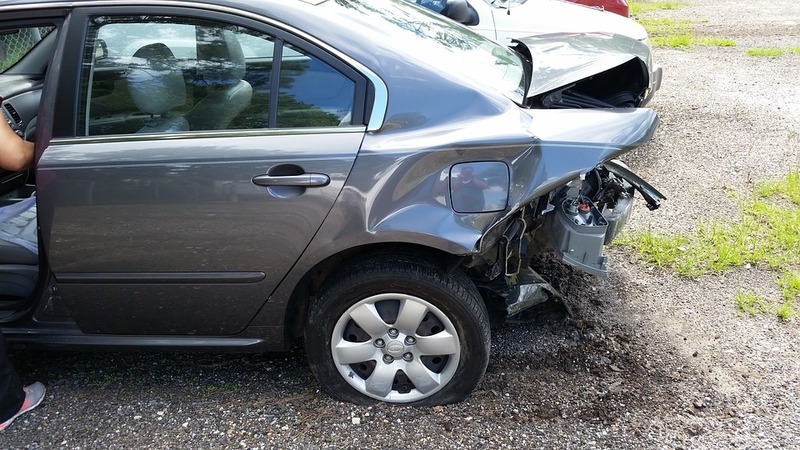 The Bodyshop is on your side and would like you to get the best repair possible for your car. You pay your premiums to your insurance company every month and now if you have a need for collision repairs, its time for your insurer to step up and pay for your car to be fixed and returned to its original safe condition prior to the accident. Best Deals Auto will ensure fair negotiations on your behalf. Call 416-745-9700 today to speak to one of our knowledgable client service advisors.